There are few things that shouldn’t be overlooked while buying a cell phone lest you want to get a below-par device that won’t meet your smartphone needs which you’ll eventually end up changing in no distant time. You might be wondering ‘what are these factors to look at when deciding which smartphone you should invest your hard earned money in’? Factors such as camera, performance, design, durability, battery, operating system are really important to consider, but at the same time, price and budget is something to be considered with extra weight; Does the smartphone offer enough value for its price? Its obviously hard finding a phone with good camera, quality performance, premium design, great durability, long lasting battery and a very recent version of its operating system all offered at a very moderate price, so you just tend to scale things down to the ones that offer the best in areas you consider as most relevant while choosing a smartphone. 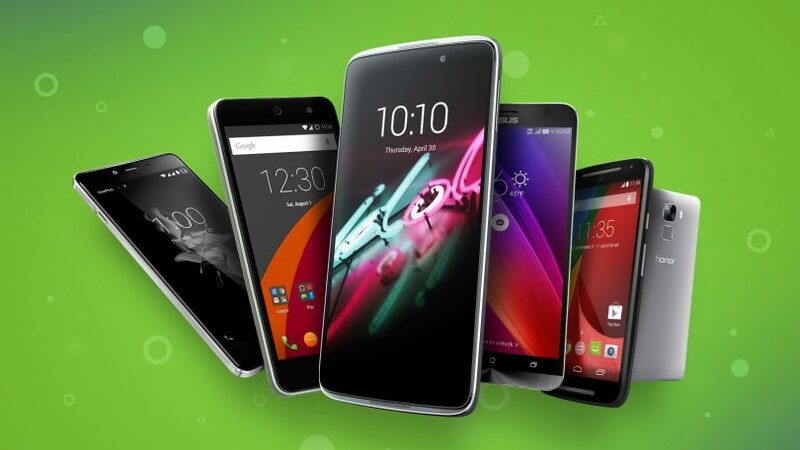 The phones that we will be looking at here are mostly phones targeted to Africa and Nigeria/Kenya specifically. That might eliminate some top-end smartphones like the Google Nexus 6p and the Samsung Galaxy S7 Edge which are powerful phones with astonishing build quality. We are focusing on affordable smartphones, so this list will be dominated by mostly Tecno, Infinix, Gionee, and Huawei phones. Without any much ado, here are the best cheap android phones in Nigeria for 2018. Note that the phones are not listed in any particular order and the prices listed here might slightly vary based on your location. 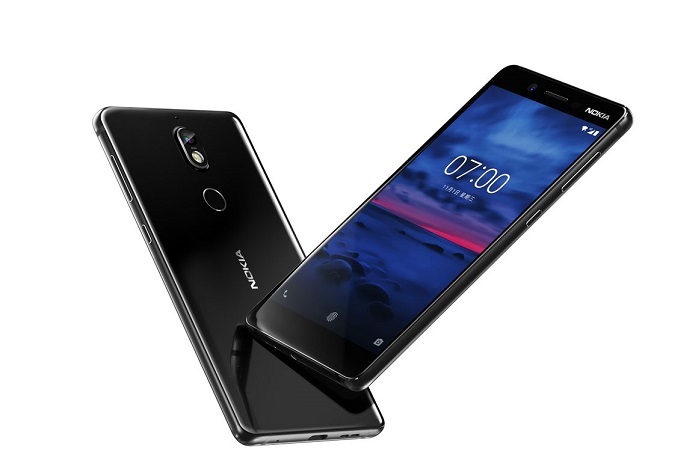 Nokia 7 is a mid-ranger from the Finnish Startup -HMD Global- after their Nokia 8 flagship device, the Nokia 7 device runs on Android 7.1.1 Nougat with a planned upgrade to Android 8.0 Oreo just as the other new Nokia Android phones. Tecno Phantom 8 was unveiled at the Dubai event after so much speculations, the device sure has some eye-catching features especially in the optics aspects. Some of the highlights are dual back camera setup, 6GB RAM and astounding body design. The Galaxy Grand Prime Plus is an affordable Android-powered device from the Tech giant, it comes with mid-range specs and moderate price tag. Samsung also has some high-end devices like the Galaxy S8, Galaxy Note 8 and Galaxy S9 with big price tags. Infinix Zero 5 debuts as the first amongst Infinix phones to come with dual back camera setup and optical zoom feature. 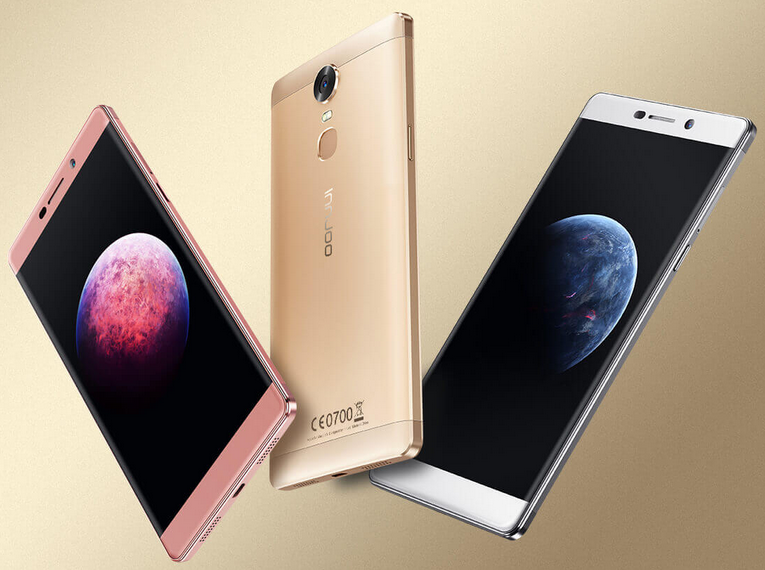 Coming as a successor to the last year’s Zero 4 flagship, much is expected from the Zero 5 in terms of overall features and design. Infinix Hot S3 happens to be the company’s first shot at the popular 18:9 screen aspect ratio, Qualcomm Snapdragon chipset and Android 8.0 Oreo. It falls into the mid-range smartphone category with it’s specifications but the design says more than that. Tecno Camon CM (CMore) now stands as the first device from Tecno Mobile to feature the 18:9 aspect ratio. Regular smartphones come with 16:9 screen ratio which means significant side, top and bottom bezels. But with the 18:9 ratio, you will get larger display on a smaller body. The Leagoo S8 is an attractive premium looking smartphone, thanks to the 18:9 aspect ratio. It has a 1440 X 720 resolution and a pixel density of 282 ppi on the 5.7 inches screen. on the inside is an Octa-core with Media tek Chipset, 3GB RAM is on board with 32GB internal storage space. The device is parked with 4 cameras; 13MP + 2MP at the front and also at the back. 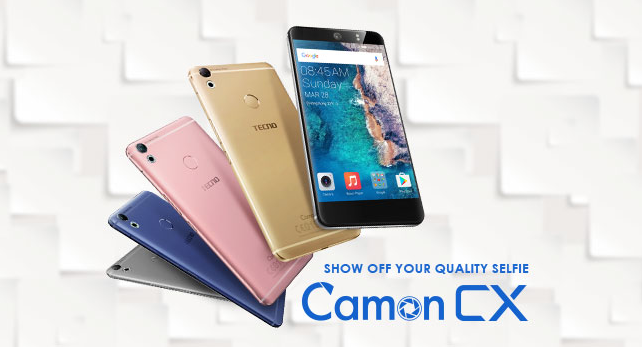 The Tecno Camon C10 -also known Tecno Camon CX is the latest selfie smartphone from the Chinese mobile phone vendor, it accompanied by a lower version; Tecno Camon CX Air. 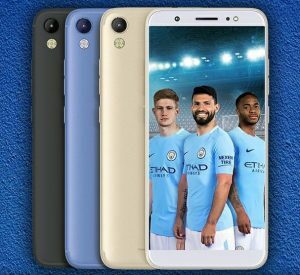 Tecno also launched a Manchester City Limited Edition of the device to honor their partnership with the English club. 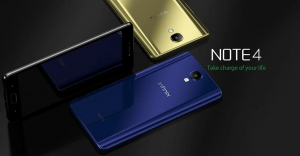 Infinix Note 4 X572 was been launched and with a stylus pen (X-pen) for only the bigger version of the device; Infinix Note 4 Pro, the device quite stylish with its design and also affordable. It also has a front fingerprint sensor in the new home button. 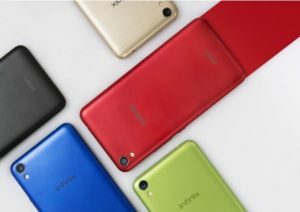 Infinix S2 is the stripped down version of the Infinix S2 Pro, a smartphone that was launched in Kenya. Infinix S2 is almost the same as the S2 Pro. The only notable difference between the two is that S2 comes with 2GB RAM and 16GB internal storage while S2 Pro comes with (3GB + 32GB). The Itel P51 is nicknamed MaxPower for its massive 5000 mAh battery power which promises an outstanding battery performance in both standby and normal usage. The device is not so sophisticated in terms of specs and features. 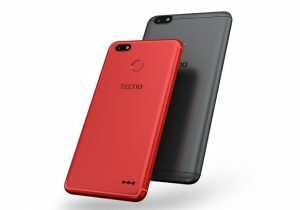 Tecno spark device is new and the first in Spark series from Tecno, the device is a good camer-focused devices with iconic design. There is also a bigger variant in the Spark series known as Tecno Spark Plus K9. 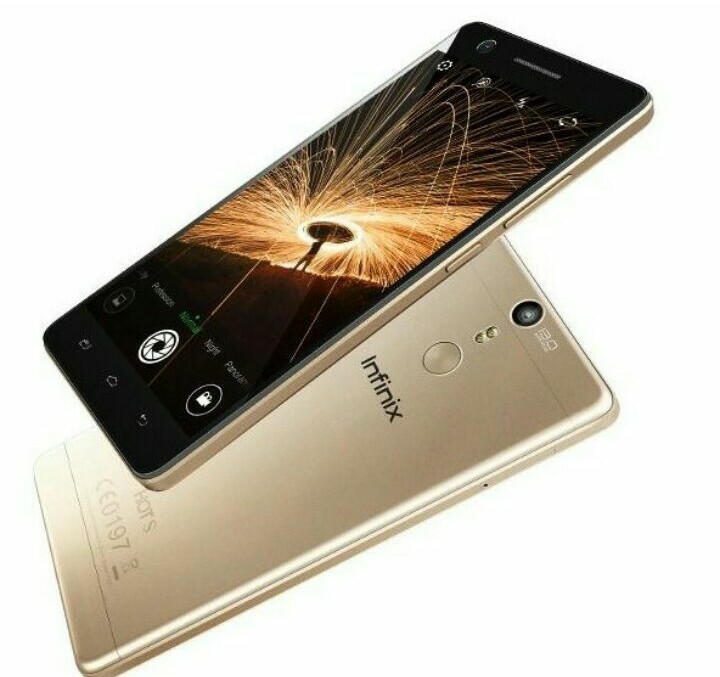 Infinix Hot 5 debuts as a successor to the Infinix Hot 4 devices but it comes more mediocre specs, the phone is tagged “My Mobile Cinema” for its extraordinary display quality. There is a back mounted fingerprint scanner on the device which is absent in the Lite version of the device: Infinix Hot 5 Lite. InnJoo Max 4 Pro is one of the latest flagship smartphone from InnJoo and appears to me a budget friendly smartphone. InnJoo Max 4 Pro is also the successor of InnJoo Max 3 Pro. Innjoo also launched Innjoo 4 device, another great and budget friendly device. 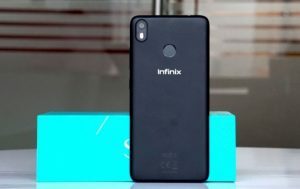 Infinix Smart is an entry-level smartphone and it is the first smartphone in the Infinix Smart series – a new Infinix phone series that target the entry-level market. The device is one of the few entry-level smartphones that runs Android Nougat. This is an advantage the device has over other devices in that category. Users can now get a test of the Android Nougat without breaking the bank. 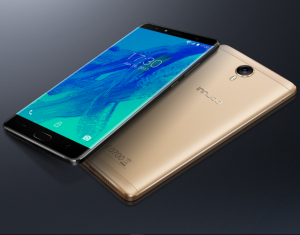 ecno Phantom 6 was launched alongside a senior counterpart; Phantom 6 Plus, the Phantom 6 is set to surpass the success of its last year’s predecessor and 2015 flagship device of Tecno Mobile – Tecno Phantom 5. 5.5-inch IPS Touchscreen with Full HD 1920 * 1080 pixel resolution. 7.7mm Thickness. Full Metal Body Design. 3GB RAM & 32GB Internal Memory, expandable up to 128GB with microSD. 13MP and 5MP Rear Camera with LED flash, 1080p@30fps video recording. No doubts, the Hot S certainly deserves a spot on this list, with innovative features like premium design and a fingerprint sensor all under the price of NGN49,000 (KES 15,700) makes the phone a very good contender for the number one spot in the list of best android phones in 2016. 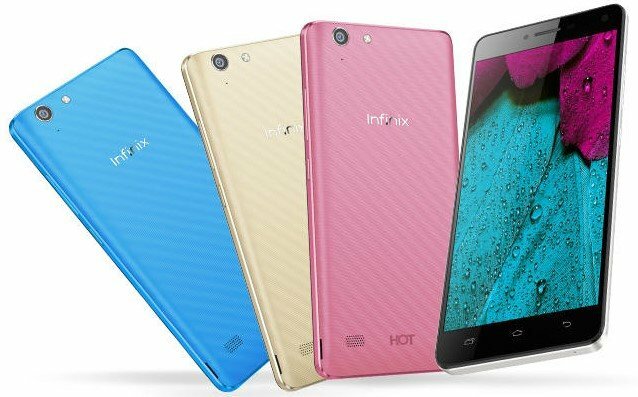 Infinix Hot S serves display in a 5.2 inches IPS Full HD screen, the display is sharpened to a 1080 by 1920 pixels resolution, having a PPI of 424 pixels, the screen has no protections from falls and scratches. 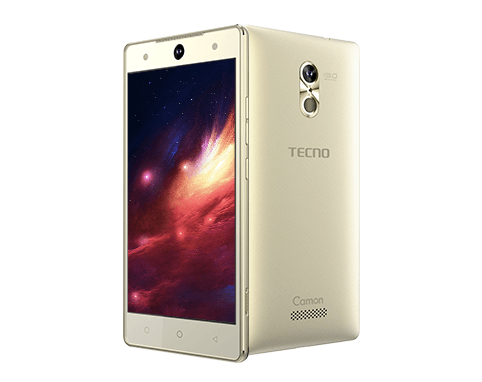 Tecno Camon C9 is a successor to the popular Camon C8, the device features major improvements on the camera and the overall specifications of its predecessor. At 5.5 inches, the phone offers enough screen estate to get you through your movie watching or your intensive gaming with no hiccups as the phone is backed up by a capable processor and a generous 2GB of RAM. Important to mention that the screen is in Full HD at the resolution of 1080 by 1920 pixels. 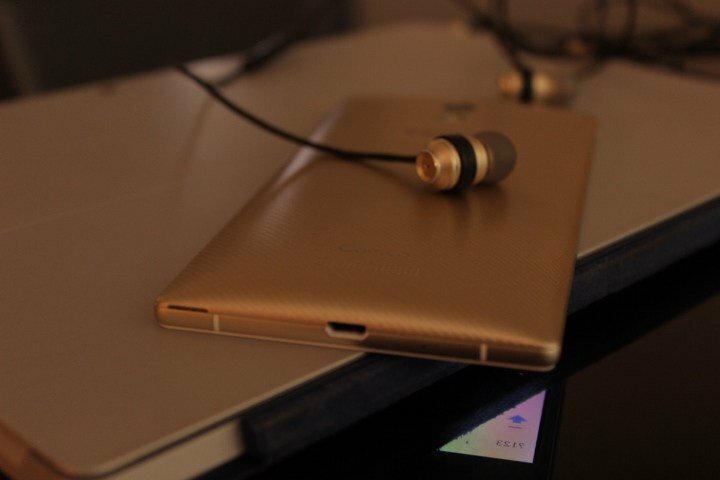 Still from the “Hot” series, Infinix Hot 4 is another strong contender that gets a lot of the details right. 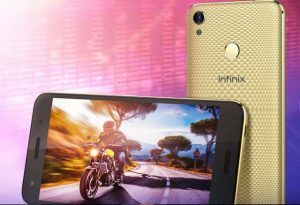 Featuring a 5.5 inch display and a Quad-core processor with a very affordable price tag, the Infinix Hot 4 is one device to look out for. 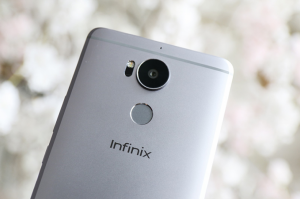 The Hot 4 is the second Infinix device to come running the Android 6.0 Marshmallow with the XOS on top and a fingerprint scanner (Infinix Hot S happens to be the first). Infinix Hot 2 was the first Android One smartphone to arrive Nigeria, the device went extremely popular for its low price tag and broke sales records in Nigeria. Well, the new Hot 4 X574 is an improvement in every way over the older Hot 2 and Hot 3. A large 5.5 inche HD screen is there to maximize your multimedia experience. Another selling point of the device is the inclusion of 4G LTE which is not a common feature in phones targeted for the Nigerian market. The device runs on Android 5.1 lollipop with 2GB RAM and 16GB worth of internal storage space which can be further expanded to up to 128 GB if more space is required. Tecno Camon C7 happens to be a mini version of the Camon C9, one feature the Camon C7 acquired from its predecessor is the 13 mega pixels front and back cameras, both the C9 and C7 both have a striking resemblance in terms of design but the Camon C7 appears smaller in respect to its smaller screen size of 5.0 inches. The display resolution was further diminished to 1280 pixels by 720 pixels. In storage aspects, the Camon C7 holds a 16GB of inbuilt storage space with an option to be expanded to up to 128GB with a TF card if the user sees a need for that. 2GB RAM was compensated with a 1.3GHz quad-core processor, the Camon C7 runs the Android 6.0 marshmallow out of the box. 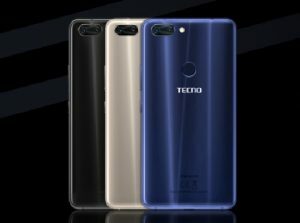 Tecno Camon C7 houses a 3,000 mAh battery just like the Camon C9, it is also equipped with the latest eyeball identifying technology, rendering it extremely safe to encrypt or unlock the phone through eye recognition, Tecno claims that not a single error has been detected after 100,000 tests! Innjoo Max 3 in the newest member of the “Max” family and unarguably the best within the series. The Max 3 is chock-full of improvements over the Max 2 in terms of design, specs, and software. A fingerprint scanner and a large 4,000mAh battery with a 6.0 inches screen offered at a great price are what earned the Innjoo Max 3 a spot on our list and a well-deserved one at that. 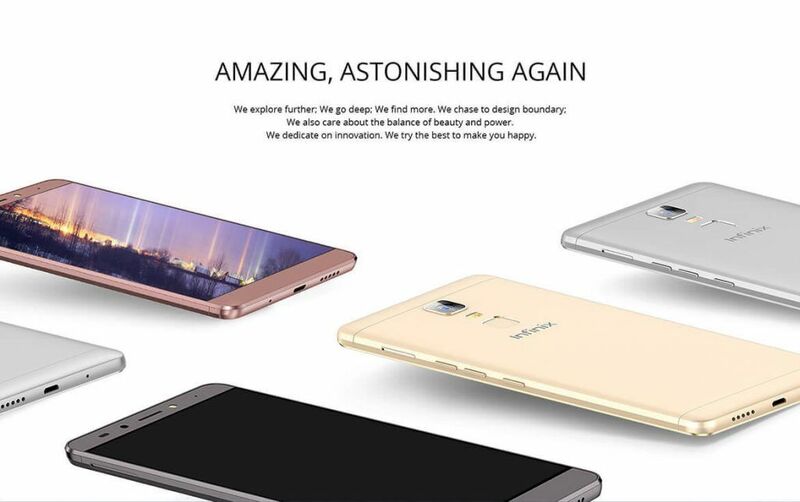 After listening to constructive criticism from Nigerians, Innjoo went back to the drawing board and came back with something more impressive. The Max 3 comes in two distinct versions, the one with 2GB RAM and 16GB internal storage is the base version while the model with a 3GB RAM and a 32GB ROM is the regarded the Pro version of the Innjoo Max 3. Infinix and Tecno are currently dominating the list so far, we have seen 3 devices from Tecno and Note 3 X601 makes it 3 as well for Infinix Mobility. 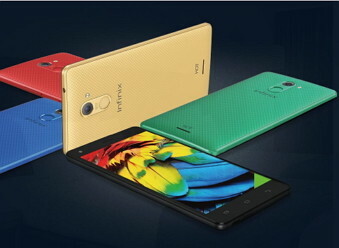 Coming as a successor to the Note 2 X600 (The Big 6), Infinix Note 3 is the latest in the Infinix Note lineup. One great thing about the Note 3 device is that it utilizes an aerospace cooling system to prevent overheating, this is a commendable effort by Infinix considering that most of their flagship phones had the problem of overheating especially while charging. There is also a finger print sensor at the back of this device, this functions as a more secured way of unlocking the phone and also for controlling app permissions. In the power house, the Note 3 X601 is equipped with a sufficient 4,500 mAh battery with flash charge feature, this is a little upgrade from what we saw in the Big 6 X600 that offered a 4,000 mAh battery. Tecno makes the list again with its monster device in terms of battery capacity- Tecno L8. The L8’s 5,050 mAh battery happens to be the only attractive feature of the device, it crams a 5.0 inches display with a resolution of 720 by 1280 pixels running the android 5.1 lollipop. It comes with a deficient 1GB RAM, no fingerprint scanner, a generous 16GB internal storage space and a poor 8.0MP camera. That said, the phone is still great value for money if you’re a heavy user that needs a smartphone with long lasting battery. 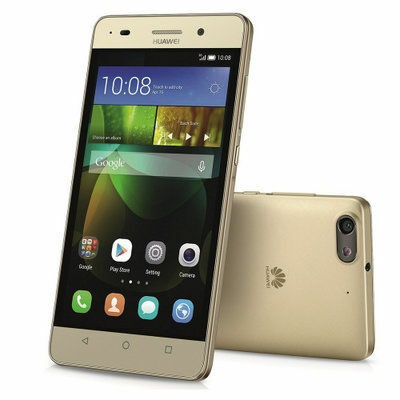 Huawei Y6 Pro is yet another battery focused device in our list, Huawei made alot of emphasis about the phone’s battery during the launch of the phone, meanwhile, it is only 4,ooo mAh which is 1050 mAh shy of the Tecno L8 but still sufficient enough to power you through a whole day on heavy usage. No 4G LTE connectivity option, fingerprint scanner, or front facing LED flash can be found on the phone but that doesn’t mean the phone is not worth looking out for. 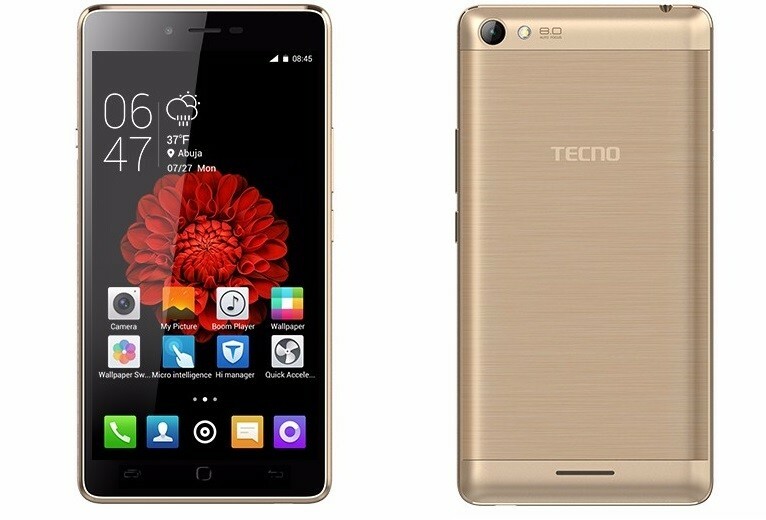 The Tecno L8 Plus is more of a big brother to the Tecno L8 rather than an upgrade. However, you shouldn’t be deceived by the “Plus” suffix in the name, the only things that changed here are screen size and RAM. 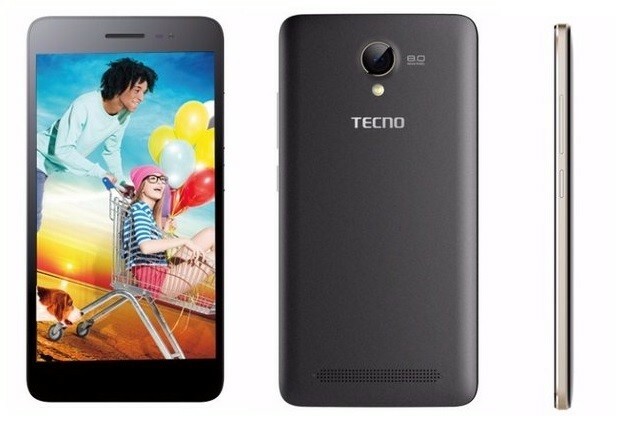 While Tecno L8 uses a 5 inch HD screen, the “Plus” version has a bigger 5.5 inch HD screen with the same resolution. The RAM on the L8 Plus is 2GB which is 1GB bigger than the RAM found on the base version of Tecno L8. Nothing else distinguishes the L8 Plus from the L8. The Tecno L5 can be best described as a lite version of the Tecno L8 while the both boasts of an outstanding battery capacity, the L5 comes with a rather minified screen of 4.5 inches. The screen has a resolution of 720 px by 1280 px which will provide a great viewing experience, the L5 comes running the android 5.1 lollipop out of the box. 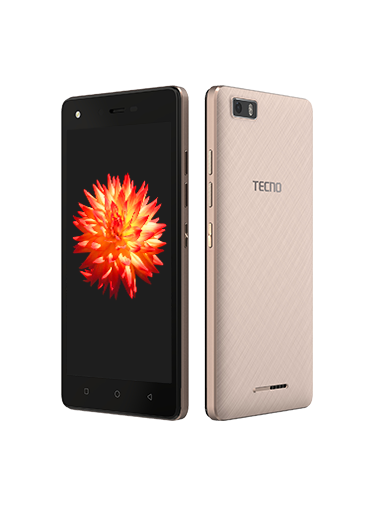 When it comes to storage and processor, the Tecno L5 is equipped with 8GB of internal storage space which the user is allowed to expand to up to 32GB with SD card, it has a 1GB RAM that works together with its quad core cortex A7 CPU, the CPU clocks at 1.3 GHz. Tecno L5 sports a massive 5,000 mAh of non removable battery, the battery supports quick charge and can last up to 20 hours of talk time. 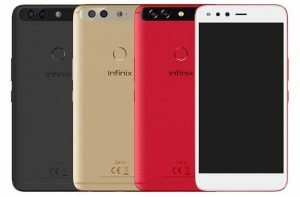 Infinix Zero 3 was launched last year as the flagship device for Infinix mobility, the will be seeing a new a successor very soon which will be the Zero 4 X574. The Zero 3 rocks a 20.7 megapixel camera at the back. The camera will feature better focus tracking of fast-moving objects and supports 4K video recording, the smartphone also features a 5 megapixel front facing camera with flash. 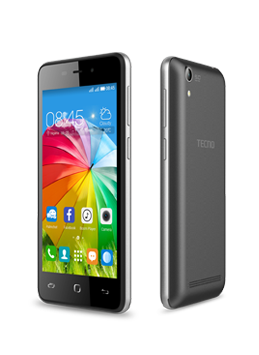 Tecno W4 is definitely one of the best budget Android devices available in Nigeria right now. Although the specs are not mind blowing on paper, real world usage is another story entirely. The design too is nice. The device is very light that you may not even believe you’re holding a fully-fledged Android device in your hand the first time you pick it up. 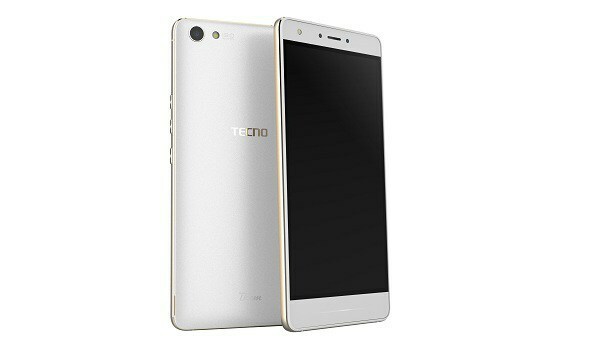 The W4 is also the first Tecno device to run the Android 6.0 marshmallow, its 1GB RAM is complimented with a quad-core processor clocking at 1.3 GHz. Display is served on a 5.0 inches screen with a resolution of 720 by 1280 pixel. The Infinix Hot 3 X554 showcases a sleek appearance, especially at the front. The body is fashioned out of plastic and finished in diverse colours to suit different tastes. The Infinix Hot 3 rocks a huge 5.5-inch display, compared to the 5-inch unit found on the Infinix Hot 2, the resolution of the full-laminate display remains at HD (720 x 1280 pixels), which means this device could offer slightly less sharp images compared to its predecessor. Power is provided to the Infinix Hot 3 by a 3000mAh battery, more powerful than the 2,200mAh juicer on the Hot 2. Talk time of up to 20 hours and web browsing of up to 9 hours are promised on a charge. The handset boasts reverse charging capability enabling you to boost other mobile devices with this battery. 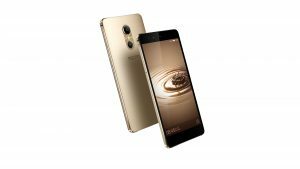 The Gionee F103 pro is paraded as a selfie expert by its maker, it comes with a 5.5-inch touchscreen display with a resolution of 720 pixels by 1280 pixels. The Gionee F103 Pro is powered by 1.3GHz quad-core and it comes in 2GB and 3GB of RAM variants. The phone packs 16GB of internal storage that can be expanded up to 128GB via a microSD card. As far as the cameras are concerned, the Gionee F103 Pro packs a 13-megapixel primary camera on the rear and a 5-megapixel front shooter for selfies. The Gionee F103 Pro runs Android 6.0 with the Amigo 3.0 UI on top and is powered by a 2400mAh non removable battery. The F103 Pro is a dual SIM (GSM and ) smartphone that accepts Micro-SIM and Connectivity options include Wi-Fi, GPS, Bluetooth, FM, 3G, 4G. 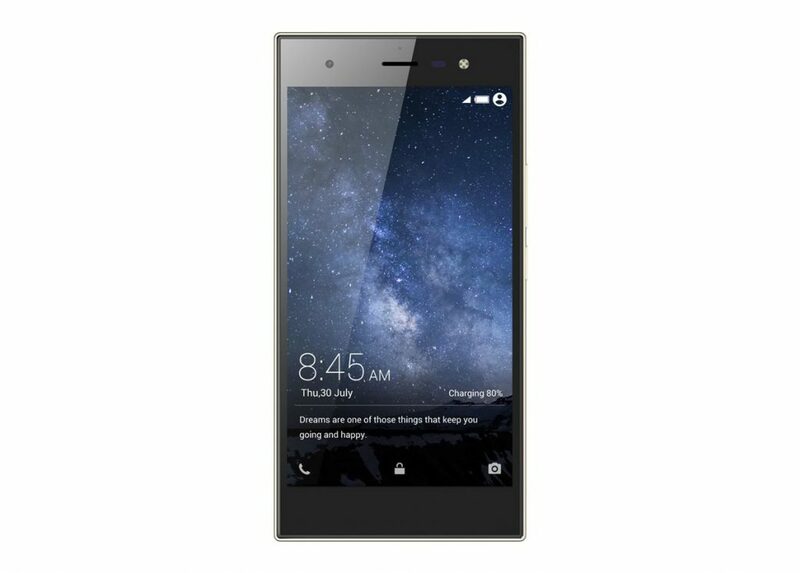 Sensors on the phone include Proximity sensor, Ambient light sensor, Accelerometer, and Gyroscope. The tecno w3 crams a screen that measures 5.0 inches diagonally, the display has belittled resolution of just 854 by 480 pixels, it supports multi-touch and has 16M colors. In the camera department, the Tecno W3 feature a 5 mega pixels front camera with dual LED flash and 2 mega pixels camera with single LED light to help you get better selfies even when in dark conditions. The W3 is dual SIM smartphone with dual SIM standby, it has no 4G network support on either SIM. So there you have, a comprehensive list of the best Android phones that are currently in the African market as of September and October 2016. The list will be updated accordingly as new phones make their way in to the Android market so you can conveniently bookmark this page to always check back for update. If you believe we omitted a device that you feel should be included in the list, don’t hesitate in letting know by leaving a comment in the comment section below, also share this on favorite socail media platform, its simply a way of showing appreciation. Oukitel K4000 Pro Hands-on Review – Even Stronger. In my own opinion, I prefer the fero royale y2. 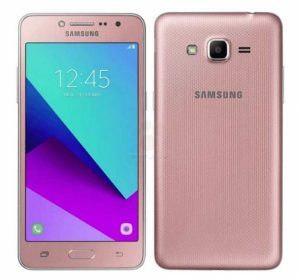 it has better features than the samsung galaxy j7, and it costs only about 44,000 naira. I have been using it for some time now and I just love it. The Gionee S11 Lite is legitimately the best phone ever created. No hard feelings. The phone just dey burst brain. This Youtube video https://youtu.be/gX-ohvgHWj8 make brain. A client need a good android phone, cant seem to get a fix on one (i guess cus he’s coming from bb priv) prefarable not techno, infinix and itel (since they are from same manufacturer) and he’s looking at min of 3GB RAM, 32GB ROM, Good battery, and awesome design. His budget is between 80 and 100k. Any pointer will be appreciated. 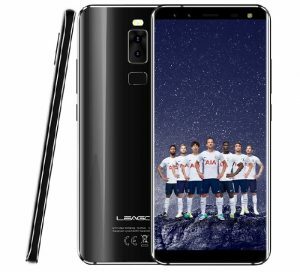 how much is leagoo m8 and can the parts be seen easily in Nigeria? 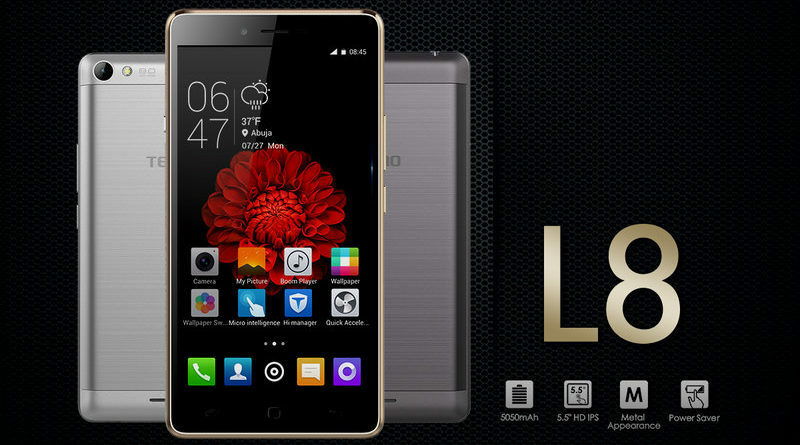 well ,you can get the leagoo m8 and m8 pro at jumia ,the phone’s price ranges from #29,000 – #32,000. Good specs though ,but the brand is very new and not well know in nigeria, its is more or less an upcoming brand. Can’t get my eyes off dat leagoo phone, pple are complaining about d finger print dou… but it’ll still be a good buy even wif d probs. is it possible to get a phone ranging,from ..#20,000-#25,000 ,Wth good camera nd battery..? Good list of Android phones. Never tried injoo. Maybe I should!Good read. I must say you have a great list of Android phones. also makes a fair contribution in this vein. Moreover, I observe Gionee smartphones are rather too costly. 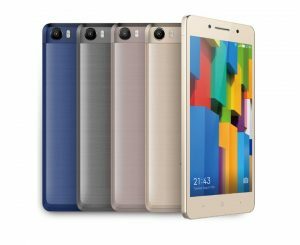 What is the current price of Gionee M6? Your effort is highly commendable and I say more power to your elbow as I await your response. Hello, I agree with you that high-end Gionee smartphones are quite expensive. 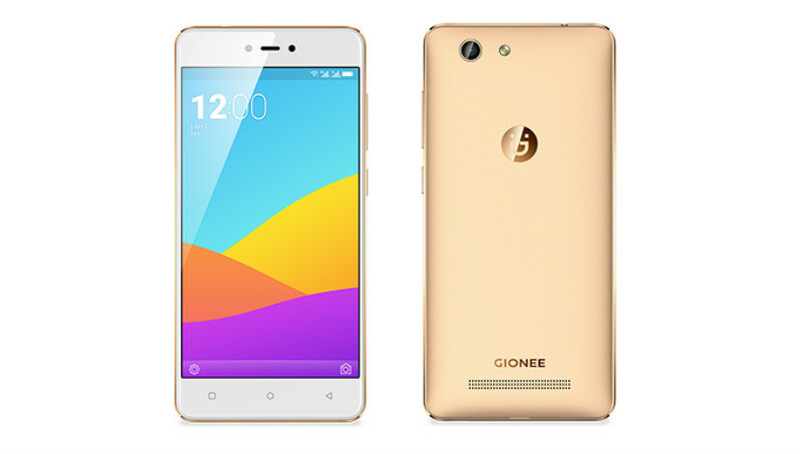 The Gionee M6 price ranges from N120,000 to N145,000 varying based on location and store. Why you said they are expensive? I’m looking for cheap phones fo children, so i get to Gionee Tecno and other models. And prices on Gionee are quite cheap. But if there is a owner of Gionee could you recomend me it or not? Some advises will be great. Not all Gionee phones are expensive. You can get some affordable Gionee phones, but their flagship smartphones tend to me more expensive compared to the likes of Tecno, InnJoo or Infinix.